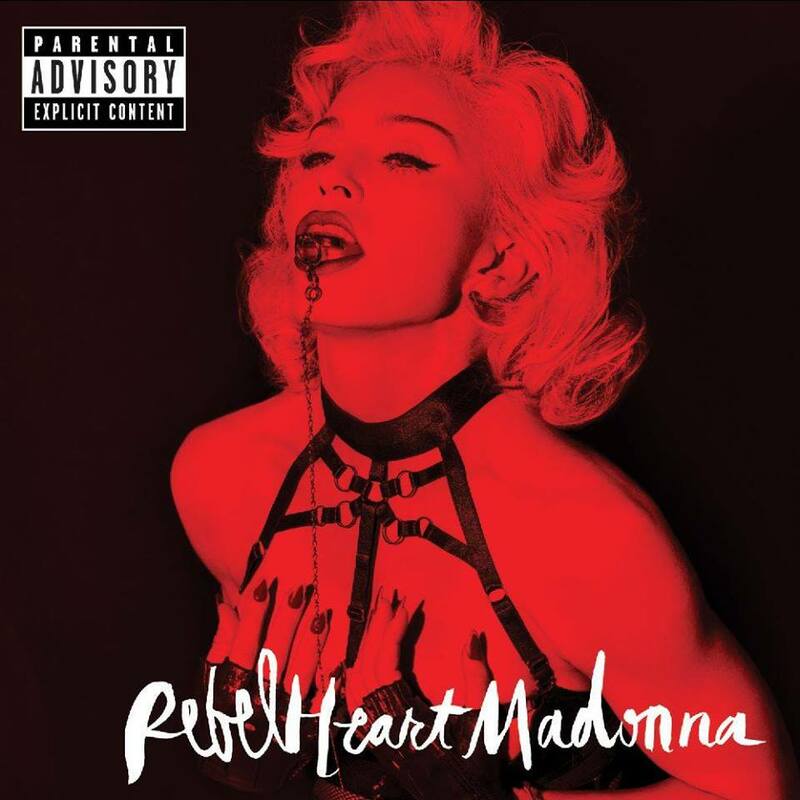 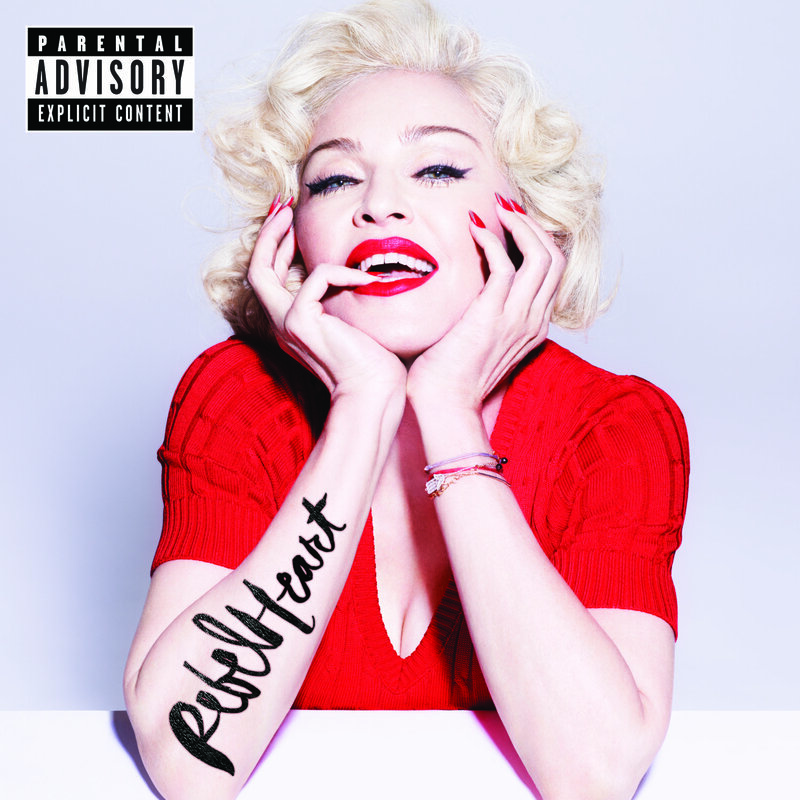 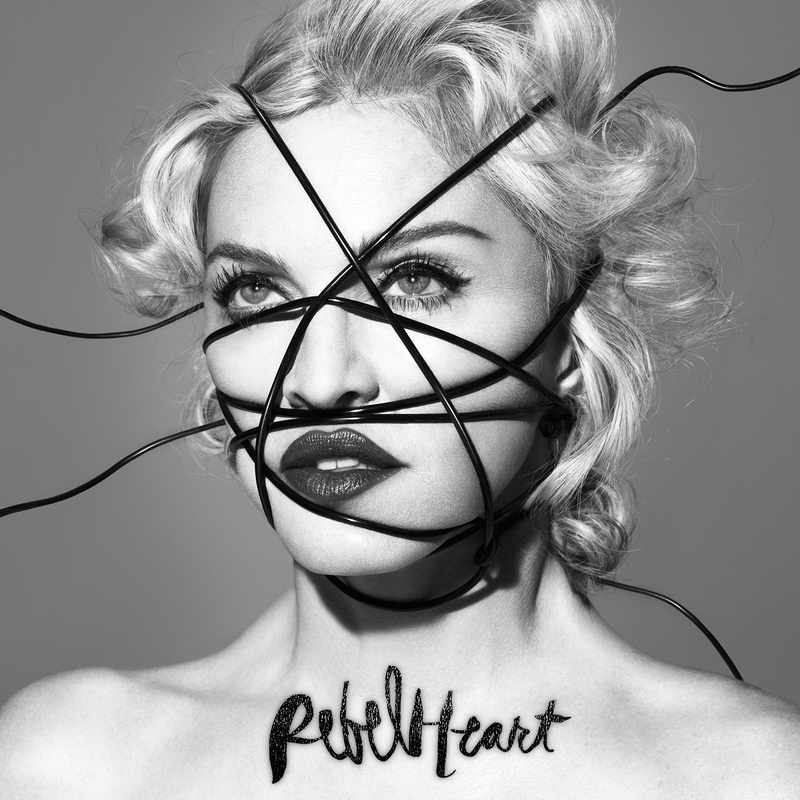 Rebel Heart Super Deluxe editions, red or black/white or both? 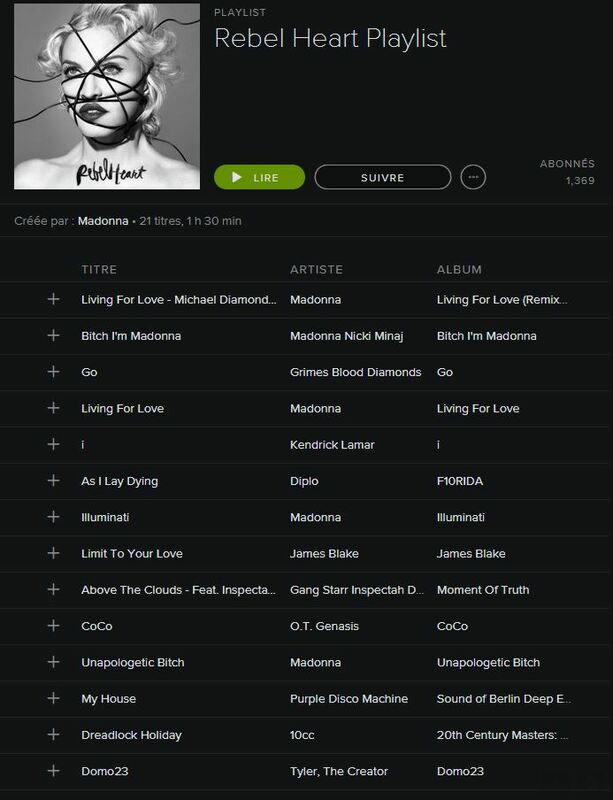 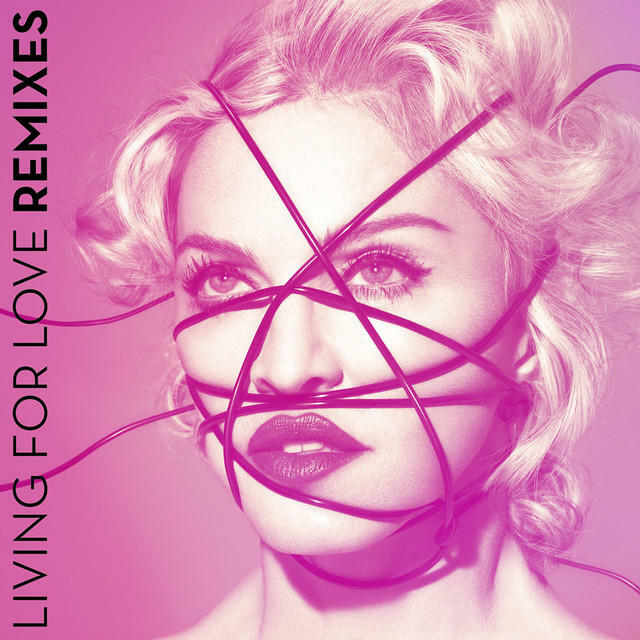 “Living For Love” EP on Deezer now! 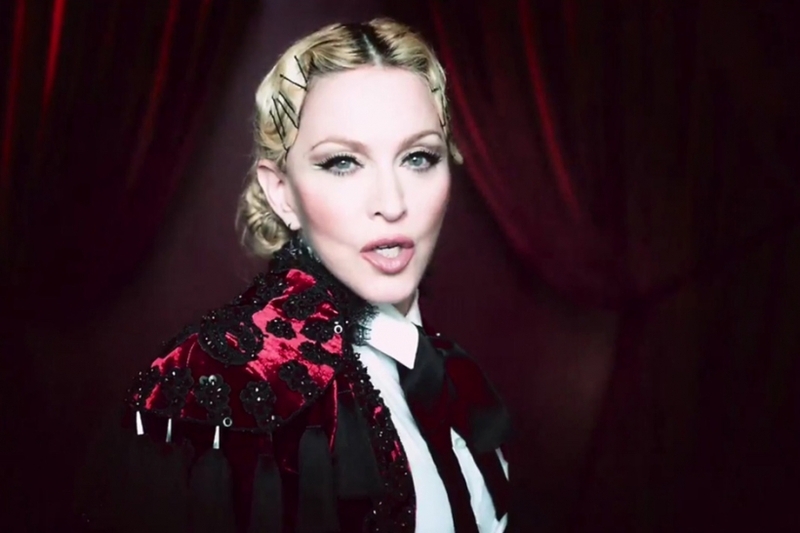 Stay tuned, it will be confirmed soon!